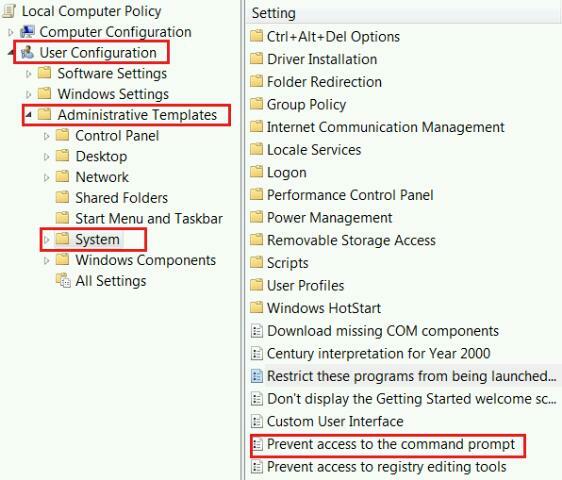 Sometimes, ur friends or other relatives harm ur system through the command prompt. 3. Type regedit in Run and hit enter. 6. Double click on this item. This will open a pop up window. 7. Select Enabled tab from this window to disable command prompt on your windows based computer. Now command prompt will be disabled on your computer. Now nobody can harm ur PC using cmd.